Vibes Hi-Fidelity Earplugs are a discrete, comfortable way to minimize hearing damage at concerts and other loud events. 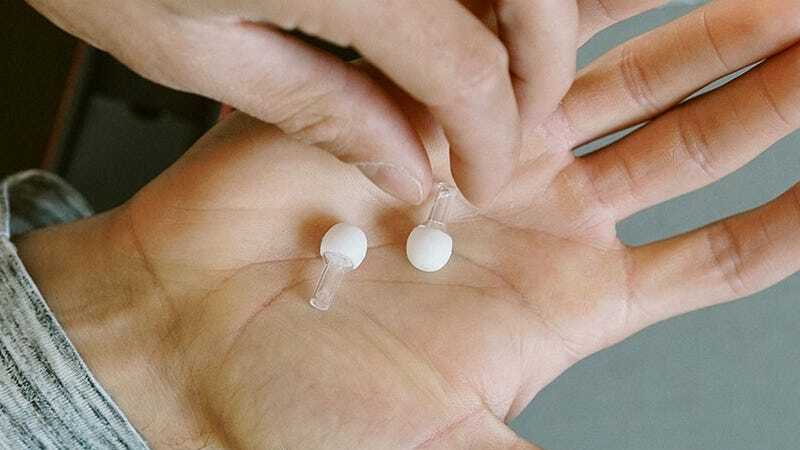 Unlike traditional foam earplugs, Vibes filter out specific frequencies to deliver the best possible sound quality and listening experience without muffling sound. They’re normally $24, but you can grab a pair today for just $18, saving 25%.